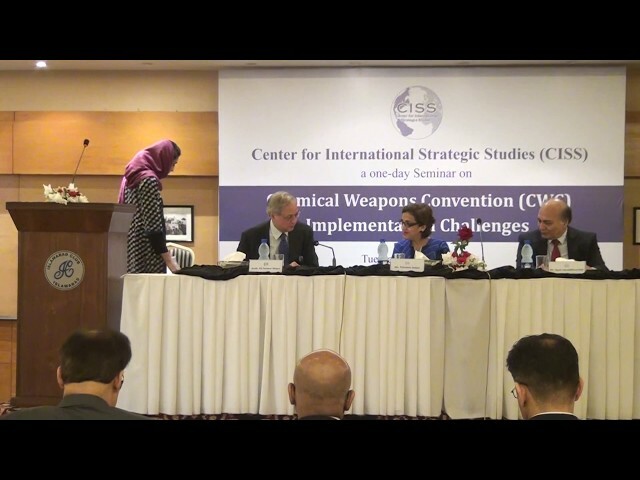 “Pakistan remains fully committed to the objectives of CWC and continues to actively and constructively participate in OPCW’s work.” This was stated by Pakistan’s Foreign Secretary Ms Tehmina Janjua while speaking at the Seminar on Chemical Weapons Convention: Implementation and Challenges, organized by the Center for International Strategic Studies Islamabad. 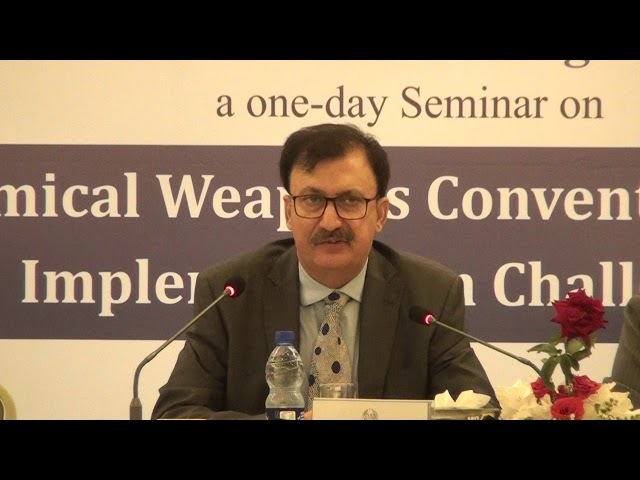 Ambassador Naqvi, in his opening remarks, stated that CWC is deeply connected to customary international law and the International Humanitarian Law, specifically in the context of the prohibition of use of discriminate force and principle of use of proportional force. Foreign Secretary highlighted Pakistan’s exemplary role in the implementation of CWC. 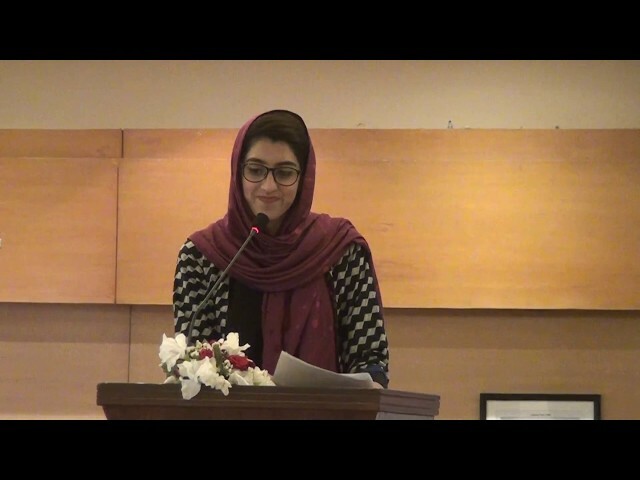 She underlined Pakistan’s strong commitment to the principles and objectives of CWC and said that Pakistan has also pledged adequate quantities of chemical protection equipment, which could be utilized by OPCW in case of chemical emergencies. 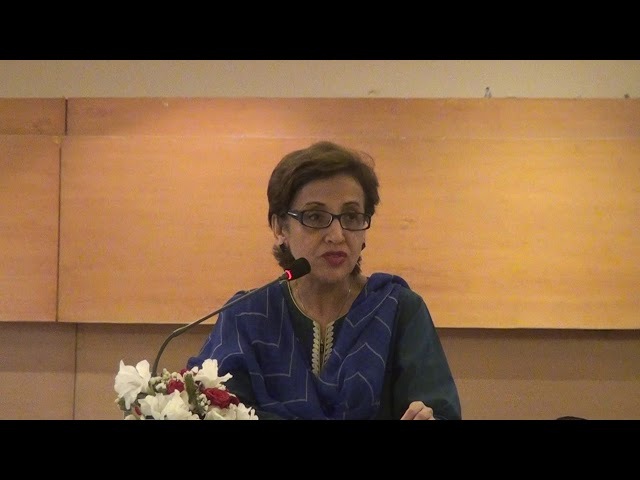 Pakistan has hosted several regional and international capacity building courses including advanced international assistance and protection course. In this regard, the Foreign Secretary posited that in 2015 ‘Pakistan established a Regional CWC assistance and protection center in Islamabad, which was formally inaugurated by Director General OPCW’, which is appreciated internationally. The Foreign Secretary categorically stated that Pakistan has been following the standards adopted by various multilateral export control regimes. 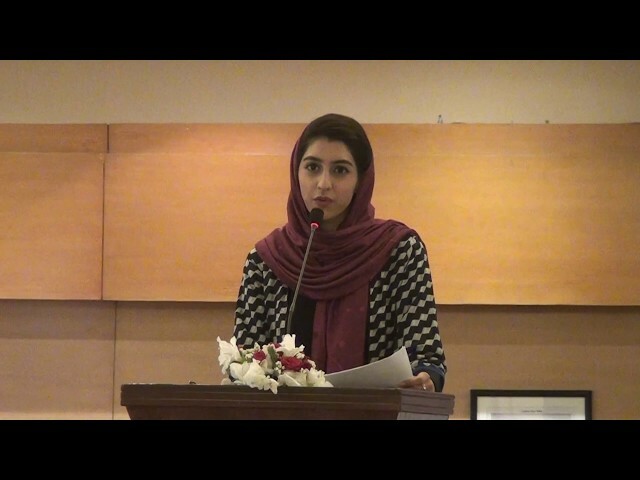 She said, “Our national control lists and guidelines are consistent with those of the Nuclear Suppliers Group (NSG), Missile Technology Control Regime (MTCR) and the Australia Group (AG). 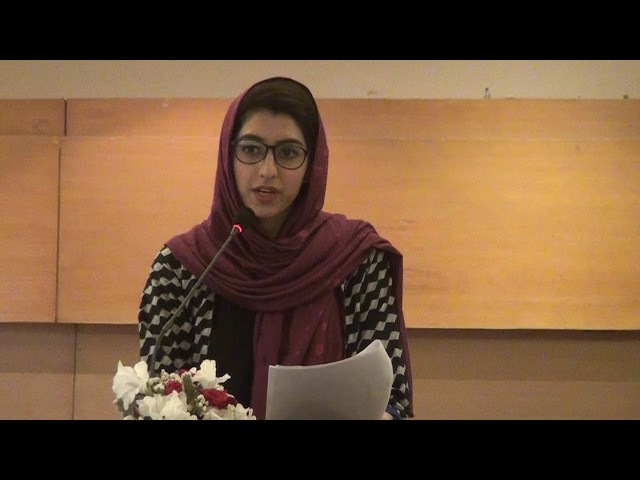 Madam Foreign Secretary appreciated the preeminence of women in the field and assured the male colleagues that their participation will help improve the debate on these issues; while commemorating of leadership of women in Conference on Disarmament and other disarmament forums. Amb. Tariq Osman Haider, former expert member Oversight Board for Strategic Export Controls, underlined CWC contemporary relevance with Syrian issue and overarching threat of non-state actors. He reiterated that the current issues highlight significance of OPCW being accepted as an objective investigator despite political hurdles. 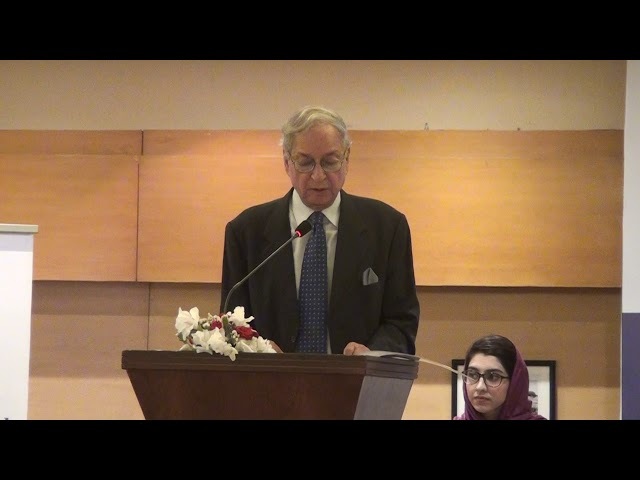 He highlighted that Pakistan has been the member of Export Control of OPCW for several tenures of two years each. Most recently, Pakistan was selected to the Executive Committee of OPCW in 2017. He also acknowledged the need to preserve and strengthen the moral and public backing against CW and for support for the Convention. 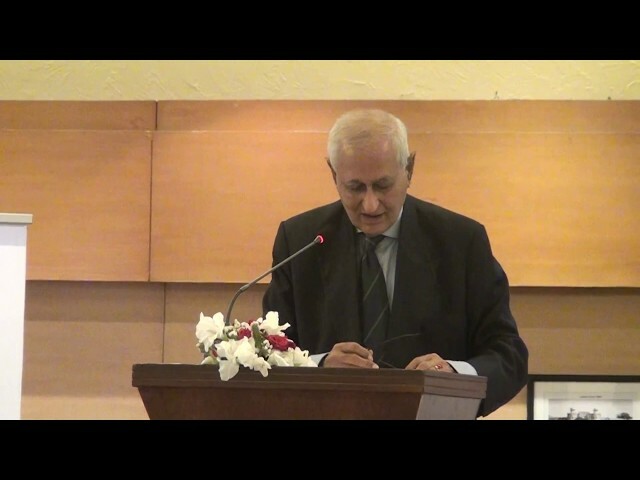 Dr. Javed Khursheed, Distinguished Fellow at CISS, focused mainly on implementation challenges to the CWC. He recommended that Pakistan should ensure a National Protection Program to ensure safety of people and environment. Dr. Khursheed emphasized the importance of effective communication with industry and enhancement of national capacity through academia. He also recommended that Pakistan should develop a national Center of Excellence for protection and assistance of use of chemical warfare agents with an advisory board handle all technical details. 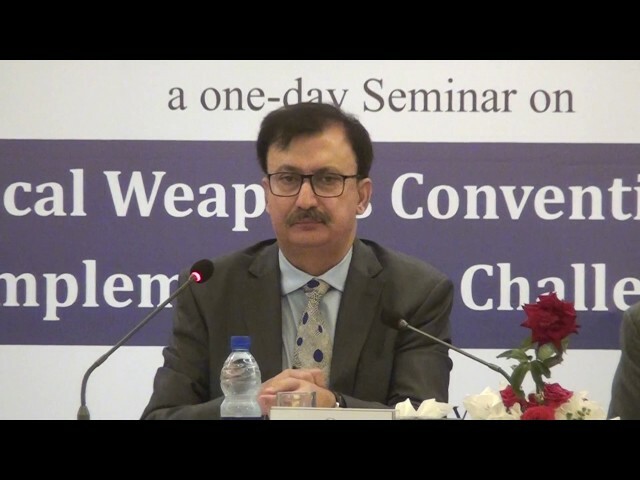 While discussing the CWC in light of UN Security Council Resolution 1540, Dr. Zafar Ali, Director General Strategic Export Control Division, Ministry of Foreign Affairs stated that the requirements and activities carried out by the state parties under CWC also enable state parties to fulfill their obligations under UNSCR 1540. He stated that Pakistan is manufacturing detection equipment indigenously as well as building mobile-labs to detect the presence of prohibited chemicals. Furthermore, decontamination training program is being implemented to decontaminate individuals and equipment in case of chemical incidence. He highlighted that OPCW conducted nearly 3500 industry inspections to verify that the product/consumption of chemicals are intended for solely peaceful purposes. Thus far, there have been several routine inspections of Pakistan’s chemical industry. The excellent reports are recognition of Pakistan’s effective implementation of the CWC obligations. In this regard, OPCW signed an MOU with the World Customs Organization (WCO) which sets the terms for close coordination with the organization for enforcement of transfers’ regime on a global scale. Brig. 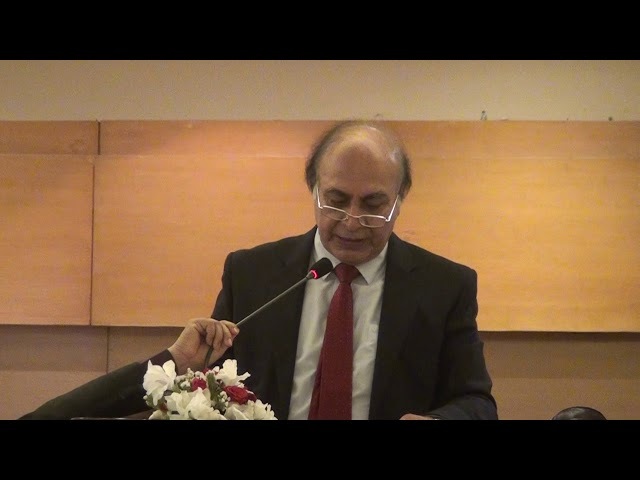 (R) Muhammad Afzal Khan, former DG DESTO on Chem-Bio Affairs, highlighted the Investigations of Alleged Use (IAU) under the CWC, especially the procedural arrangements for the conduct of inspections. 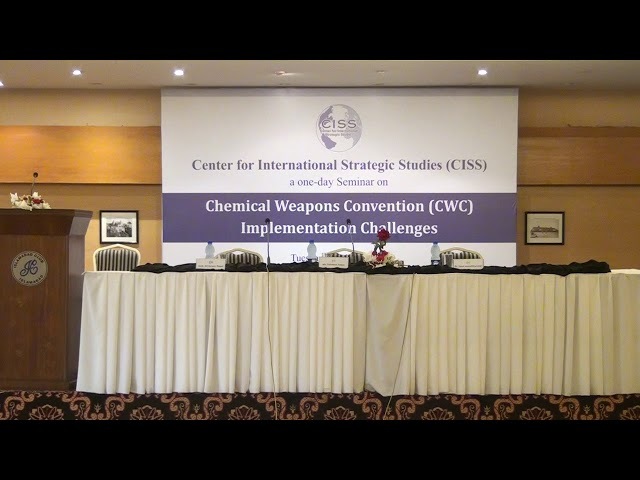 While highlighting the emerging political and technical challenges to the CWC regime, Ms. Maryum Siddiq Baba, International Relations Analyst at Arms Control and Disarmament Affairs Directorate, SPD, brought forth the issue of access to prohibited chemicals by the non-state actors, the border management challenge and the difficulty of attribution in case of use of chemical warfare agents by non-state actors. Mr. Zawar Haider Abidi, former Member UNSC1540 committee, highlighted CWC and International Regulatory Framework and challenges to CWC. He stated that though CWC almost achieved universality in terms of number of State Parties, still from the implementation point of view, it is only on 61.45%. 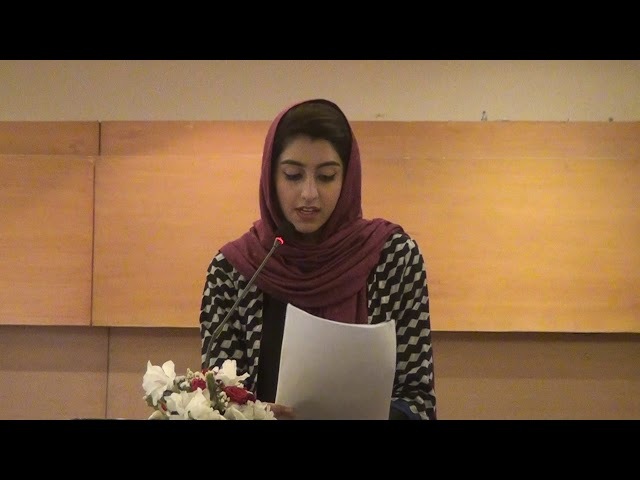 Speakers also recommended that Pakistan should formally apply for membership in AG and WG as it fully adheres to the groups’ guidelines. The seminar participants, while appreciating Pakistan’s good record in export control regimes, endorsed various recommendations given by the speakers.